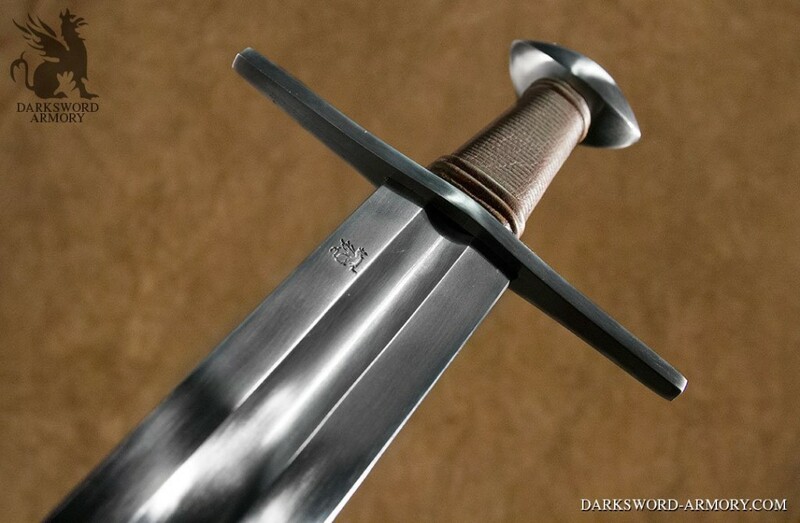 During the 13th and 14th C. Type XII Sword, dedicated to the cut as opposed to the thrust, became the norm. 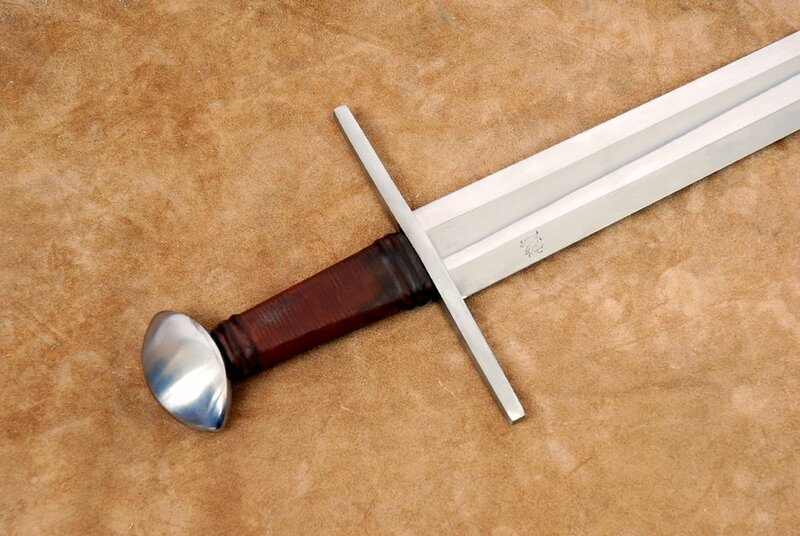 Slightly more tapered than the swords preceding the 13th C, Type XII swords displayed a shorter fuller, which improved the sword’s mass distribution. 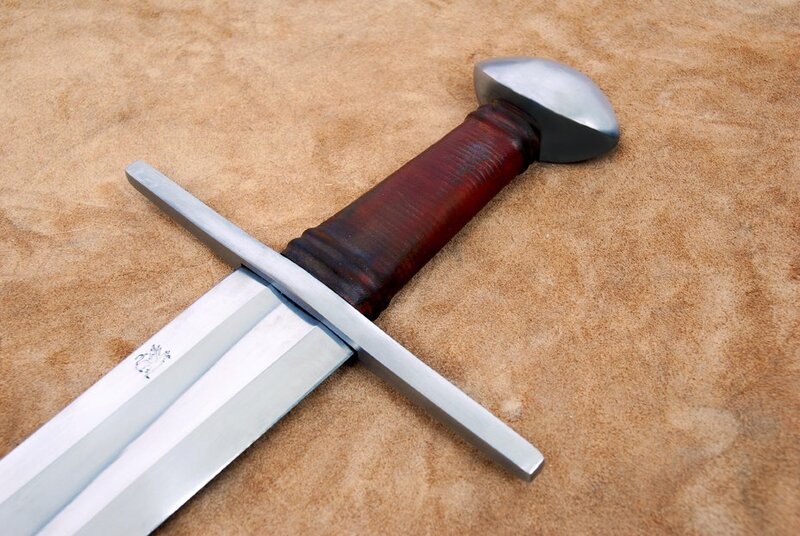 During the 13th and 14th C. Type XII Sword, dedicated to the cut as opposed to the thrust, became the norm. 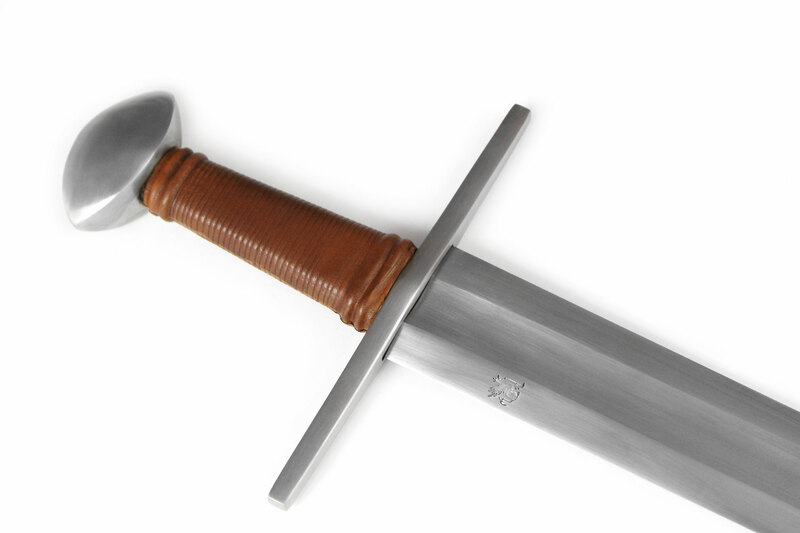 Slightly more tapered than the swords preceding the 13th C, type XII medieval sword displayed a shorter fuller, which improved the sword’s mass distribution. 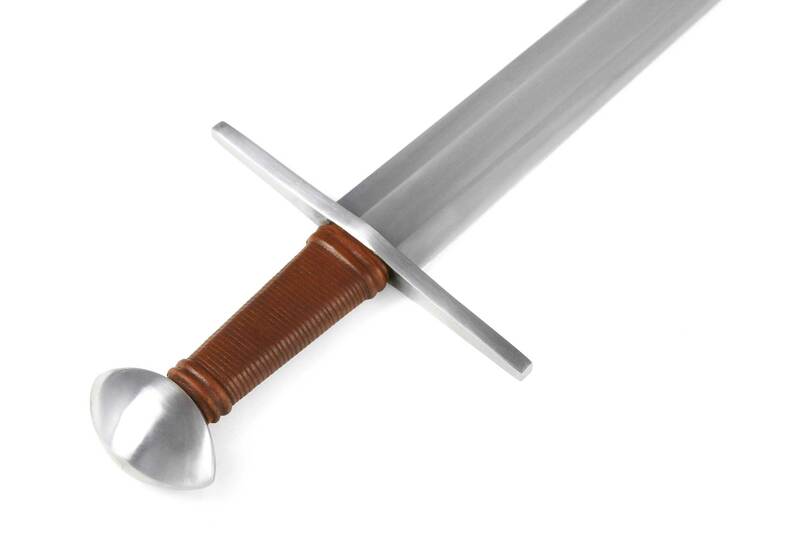 This newly engineered blade resulted in a sword capable of cutting as its predecessors, yet superior in the thrust. 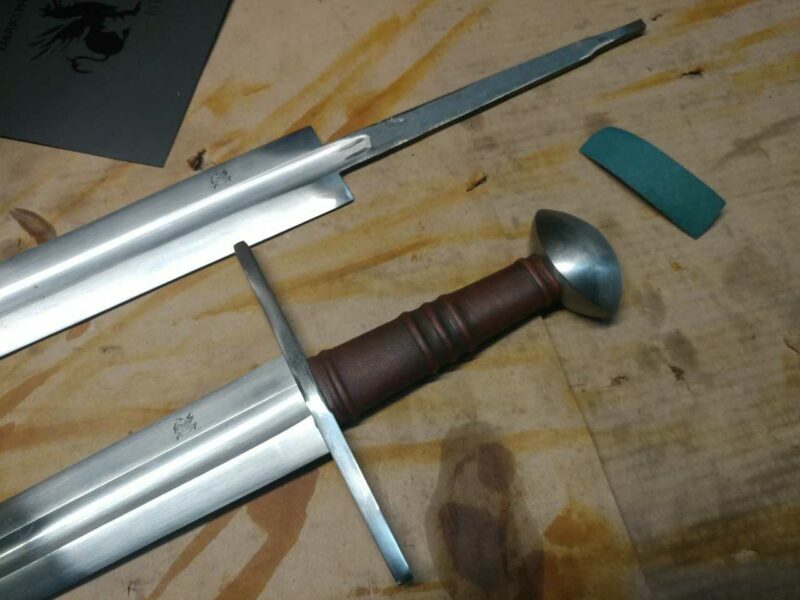 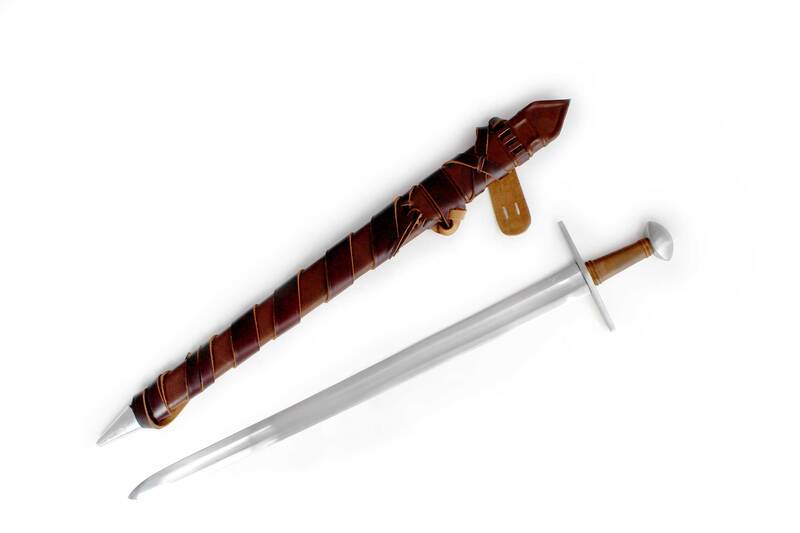 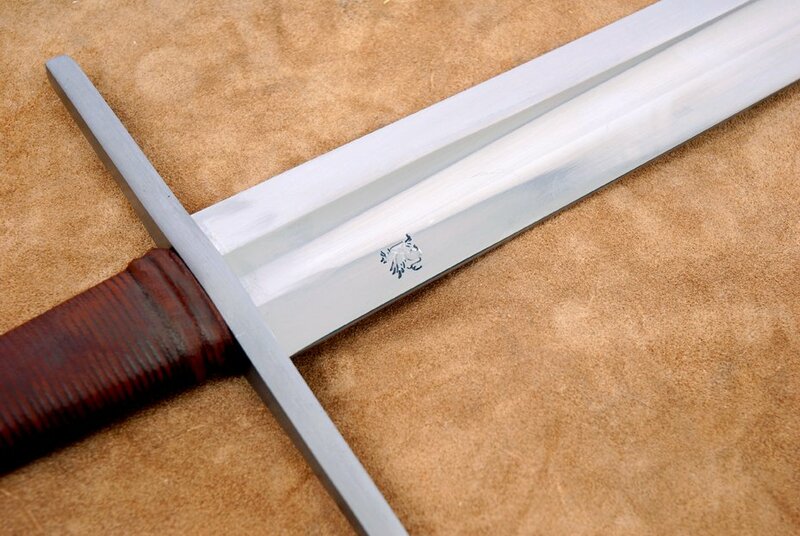 Based on the swords of the late 13th, century, the Type XII medieval sword is an interesting example. 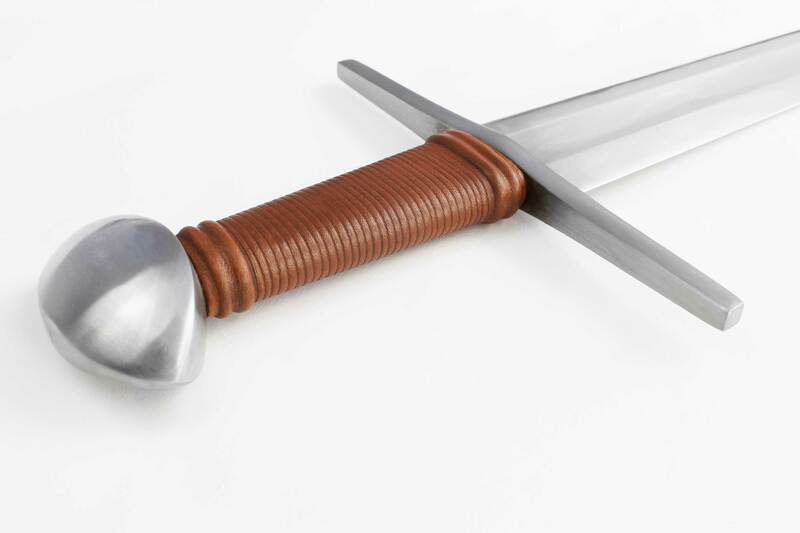 While the straight guard and the Type XII blade (Oakeshott) was not an unlikely pairing, the fitting of a “Brazil Nut” pommel, seen mainly on medieval swords of Germanic regions of Europe, makes this weapon unique in its own right. 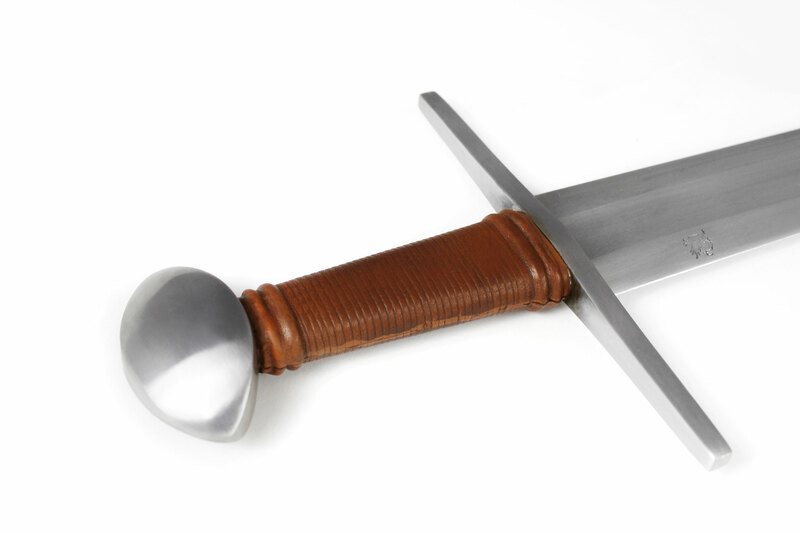 &amp;amp;amp;amp;amp;lt;span data-mce-type=”bookmark” style=”display: inline-block; width: 0px; overflow: hidden; line-height: 0;” class=”mce_SELRES_start”&amp;amp;amp;amp;amp;gt;﻿&amp;amp;amp;amp;amp;lt;/span&amp;amp;amp;amp;amp;gt; The Type XII swords are among the most common surviving specimens of all medieval weapons. 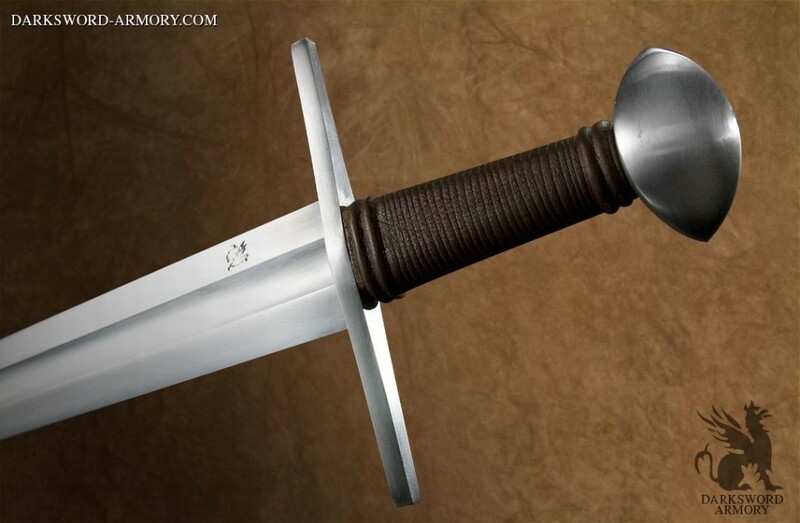 Various examples are currently on display at the Tower of London, The Brittish Museum, The Walllace Collection, The Musee de l’armee and the Royal Ontario Museum. 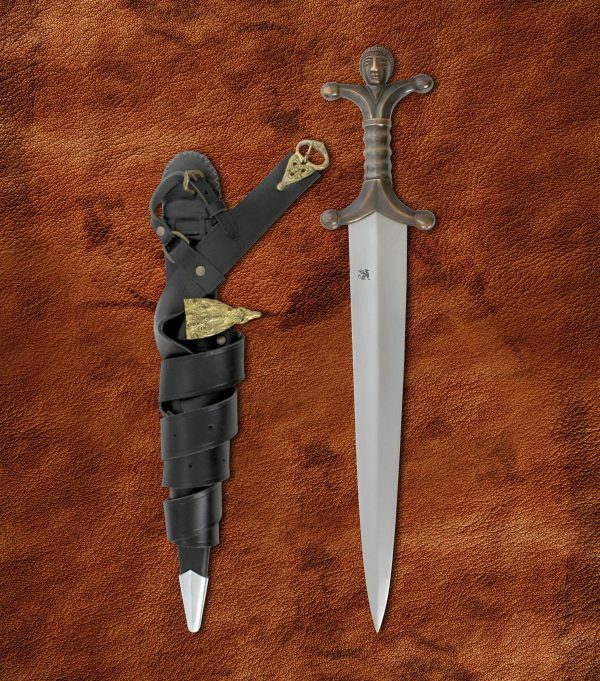 Being widely coveted among serious collectors, we chose to recreate one of the most opulent examples of the type XII swords. 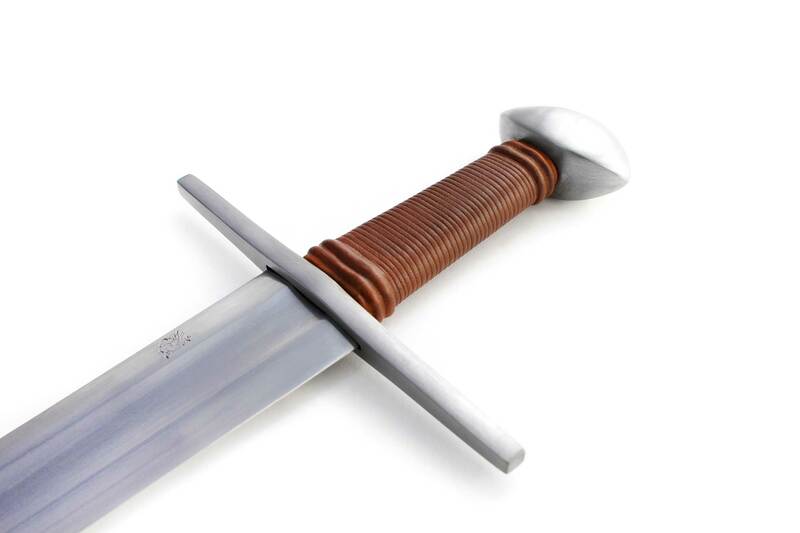 Elegantly designed, with aesthetically balanced Brazil-nut pommel and guard, the Type XII is classically styled to complete any collection. 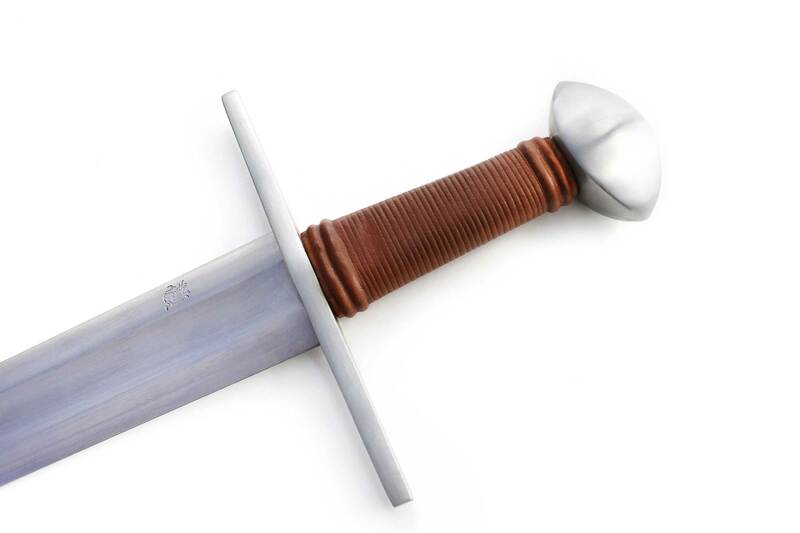 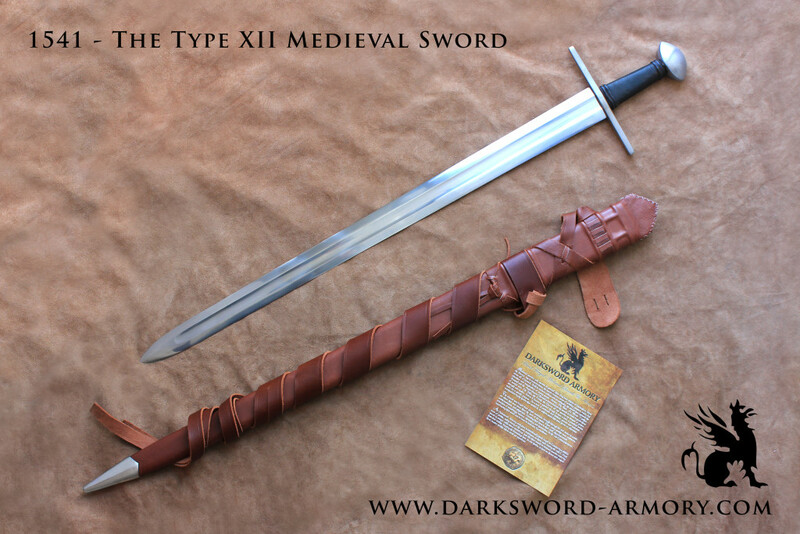 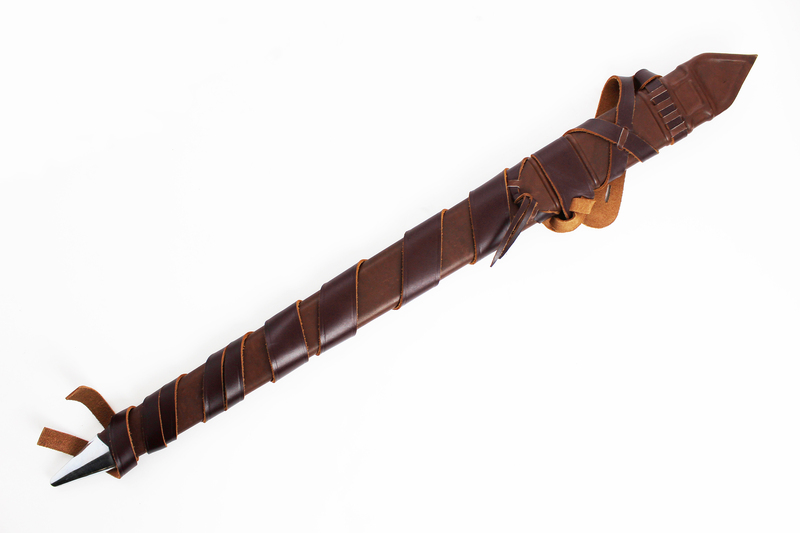 Made to our standards of quality and durability, the Type XII sword is built to last. 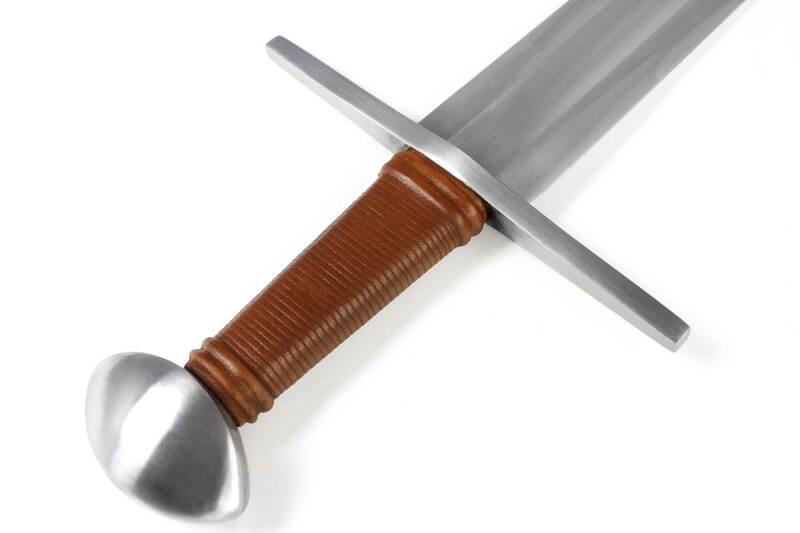 The blade, forged with 5160 High Carbon steel and dual hardened, delivers devastating blows capable of slicing as well as thrusting.